The food cart was shaking. 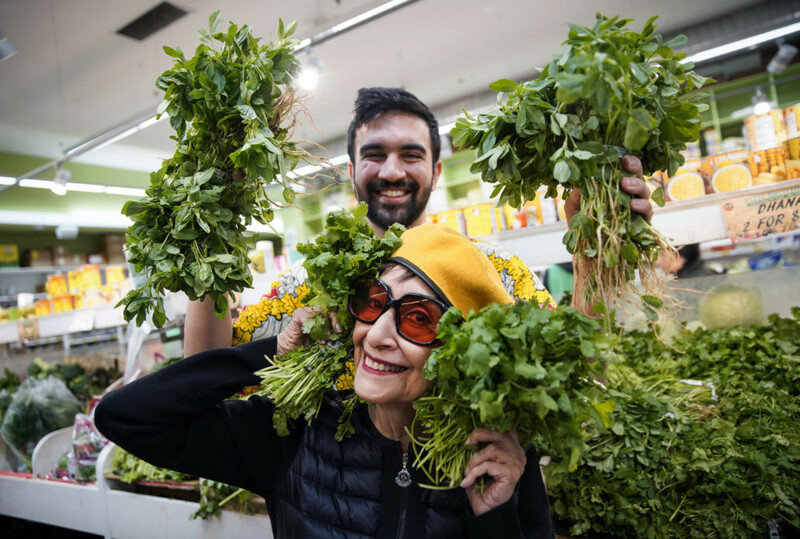 Inside the hot tin box, 85-year-old actress and cookbook author Madhur Jaffrey, masked in giant sunglasses and a rippling white wig, was hopping up and down and making gestures with both hands. It was Day Two of the video shoot for ‘Nani’, a rap song by Zohran Mamdani, a young Queens emcee who calls himself Mr Cardamom. The elegantly feline Jaffrey — best known for her roles in the Merchant-Ivory film ‘Shakespeare Wallah’ (1965) and, more recently, NBC sitcom ‘I Feel Bad’ — was incarnating a gangster granny who refuses to submit to her son’s bleating demands for less meddling and more dutiful child care. 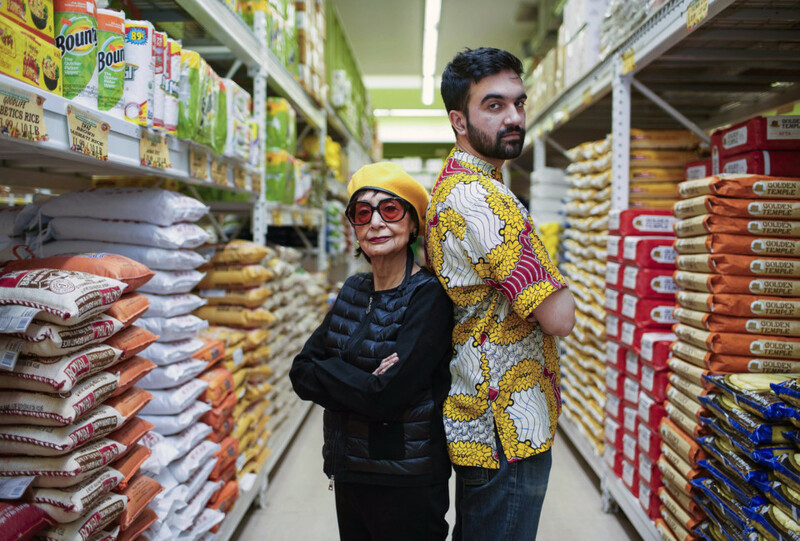 In the video, which debuted online this month, the character describes herself as “85 years gold” and “the best damn Nani that you ever done seen,” among other assertions too colourful for this newspaper. She is prone to slapping bothersome men on the street (who cower even as they loom over her) and insisting that restaurant maitres d’ come grovel and refill her water glass. In what may be the unlikeliest pairing since Martha Stewart and Snoop Dogg, Jaffrey agreed last spring to appear in Mamdani’s video after he wooed her over a cup of chai. She watched rap videos as research, and grew nervous. The biggest challenge: to mouth the lyrics at top speed, while staying on the beat. The song was written two years ago as an homage to Mamdani’s then-85-year-old nani (grandmother), Praveen Nair, a former social worker in Delhi, India, and a founder of the Salaam Baalak Trust, which helps underprivileged children living on the streets. “She has gone against the grain in so many different ways,” he said. This manifests in the video as a fantastical vision of her running a crime syndicate and recruiting children at Khan’s tutoring centre in Jackson Heights, Queens, who are supposed to be preparing for the city’s Specialized High Schools Admissions Test. “It’s an Indian ‘I Will Survive’ kind of song,” Jaffrey said. 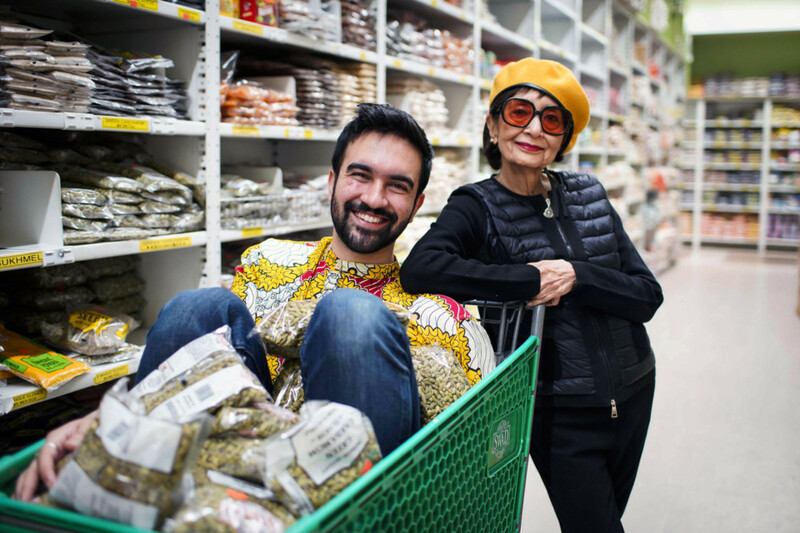 For many in the desi diaspora, Jaffrey is a revered figure, almost single-handedly responsible for introducing the complexities of Indian food to the West, and asserting its place in the pantheon of great world cuisines. A mutual friend approached Jaffrey on Mamdani’s behalf, and she was intrigued. The two met, and he pleaded his case, then proceeded to build the video around her, weaving in clips from her movies and TV cooking shows. Mamdani, 27, was born in Kampala, Uganda, and moved to New York at age 7. In his official, buttoned-up life, he counsels homeowners facing foreclosure. But he has always had an alter ego as a musician. As a junior at the Bronx High School of Science, he ran for class vice president with a rapped platform promising freshly squeezed juices for all. He lost. 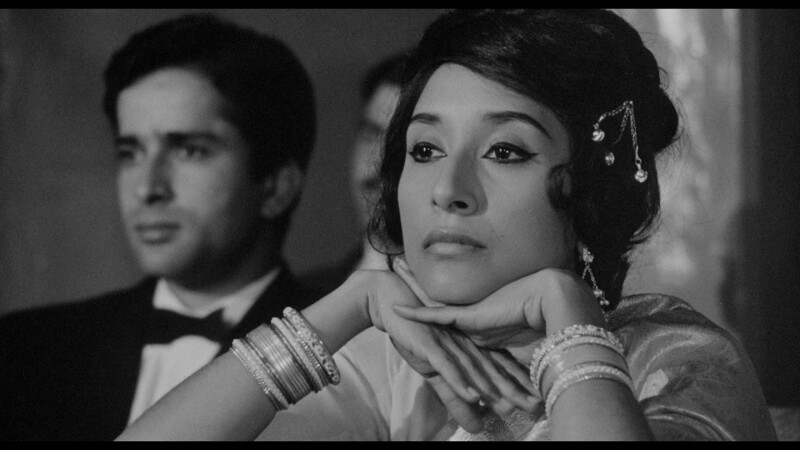 Mamdani wanted his first solo video as Mr Cardamom (“Better drop the act that I’m young,” he said) to be “a love letter to desi New York.” So the crew wound its way from an apartment in Parkchester in the eastern Bronx, a neighbourhood home to many Bangladeshi immigrants, to Kabab King, a nostalgically dingy 24-hour diner and cabbie sanctuary in Jackson Heights. “The service is horrendous, and it’s beautiful,” Mamdani said. “You can make direct eye contact with someone and they will not come to your table.” The owners let him shoot without charge. It took nearly a year to finish the video. Among other obstacles, one would-be editor pocketed Mamdani’s hard drive and was never heard from again. In the meantime, Jaffrey shot the first season of ‘I Feel Bad’ (the series is awaiting renewal) and wrote a cookbook, out this May, dedicated to the pleasures of the Instant Pot. “If you follow my directions — not the Instant Pot directions — any rice comes out perfect,” she said. When Mamdani tried to pay her for her work on the video, she refused. But she kept the yellow beret he had bought as a final, Che Guevara-esque touch for her costume. Mamdani likes to imagine her wearing it every now and then, eyebrow cocked, still prowling the streets as Nani.